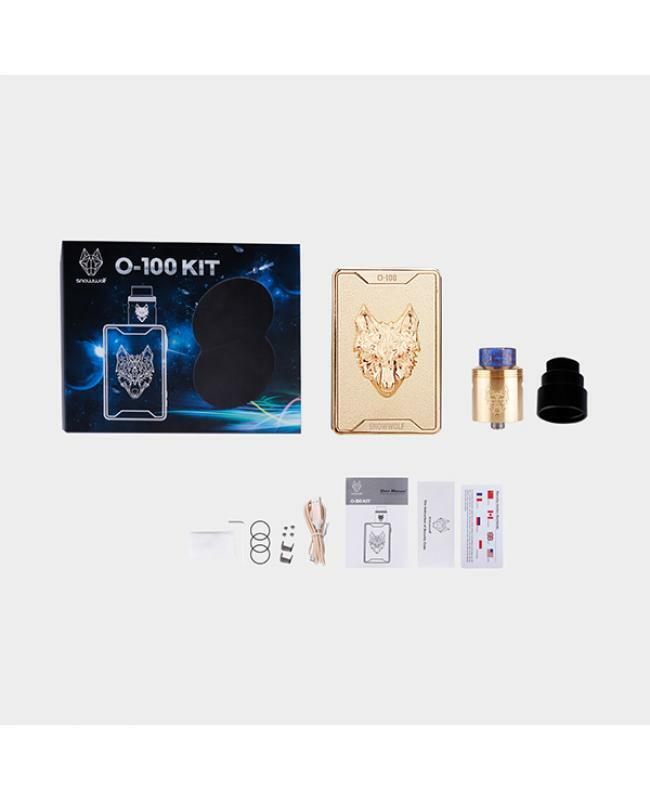 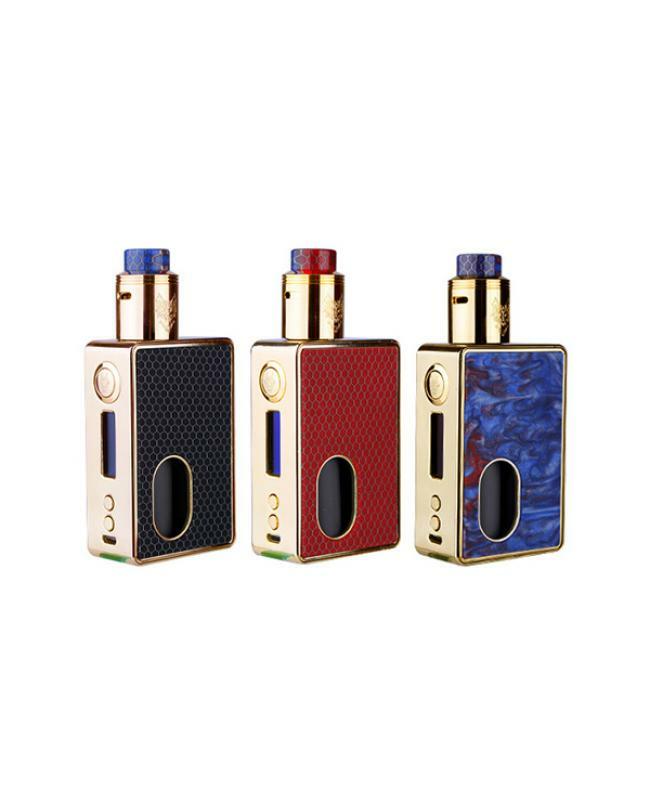 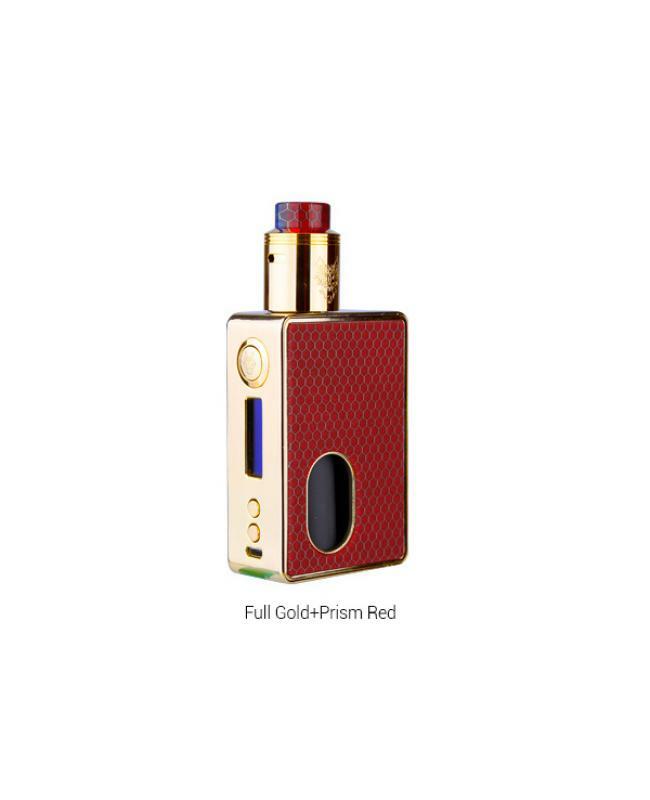 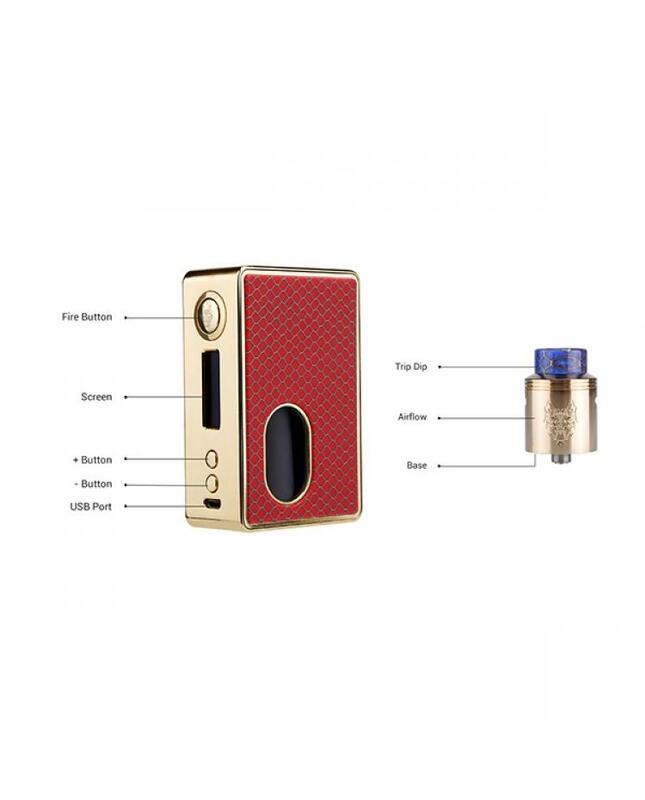 The Snowwolf O-100 100W Squonk Box Mod Kit includes O-100 squonk box mod and O-100 RDA tank. 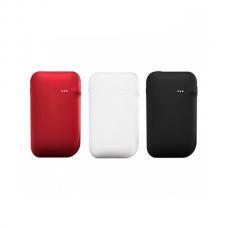 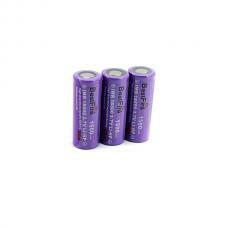 4 fashionable colors available. the snowwolf squonk mod is a futuristic and sophisticated design which combines with beautiful resin panel and metal panel. 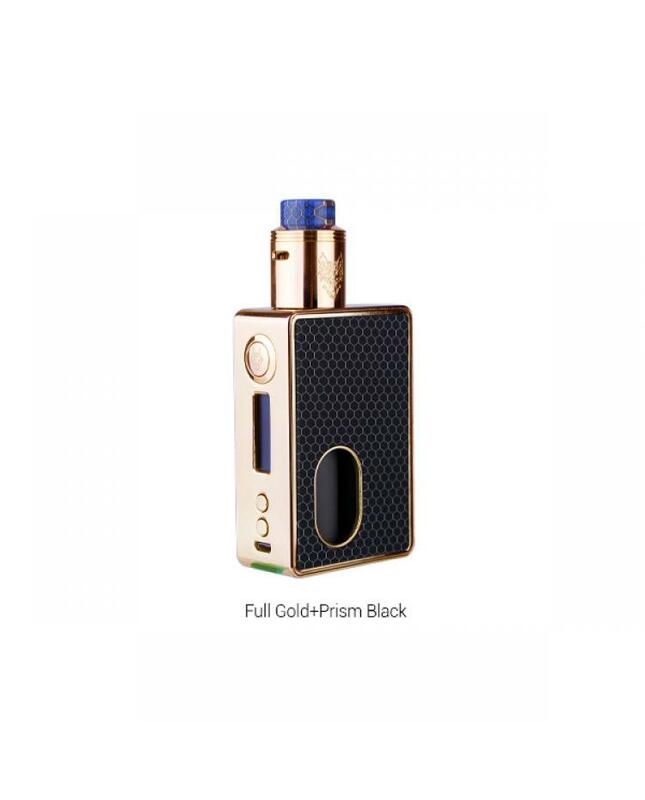 the metal panel with 3D snowwolf logo is gorgeous and stunning, and another panel is the pattern of the resin of prism, the replacement panel with magnetic structure design. 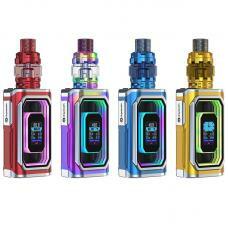 the O-100 mod powered by 1pc 18650,21700 or 20700 battery and max output 100watts, supports resistance as low as 0.1ohm, under temp control mode supports stainless steel, Titanium, and NI200 vape heating elements. 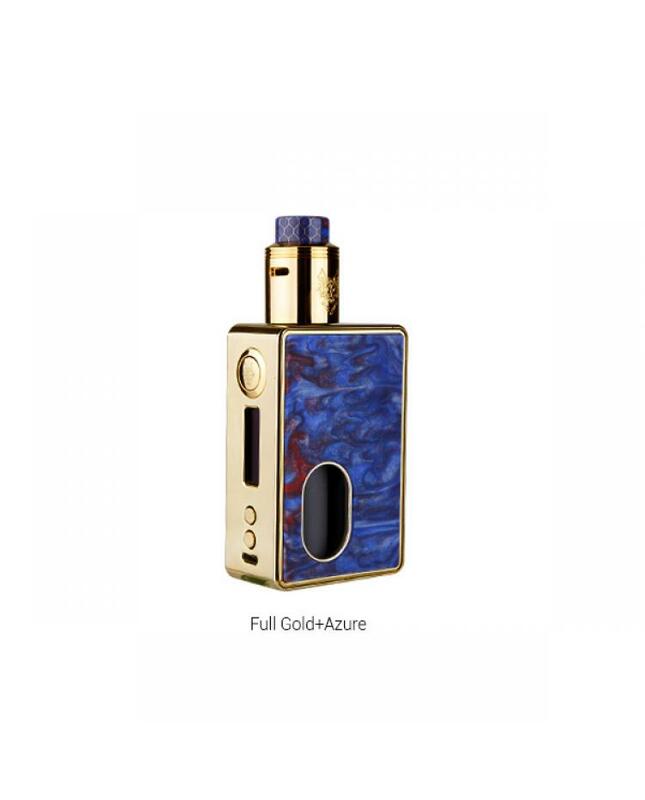 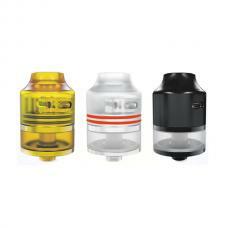 it built-in 7.5ml squonk e juice bottle, can work with other BF RDAs or RTAs.the O-100 RDA tank with large building deck, which supports single coil building.